Adopting and doing foster care can be lonely in the world-at-large. Very few people know what it’s like to adopt, they don’t know about bonding or attachment issues, they don’t know about specific behaviors adopted children can have and why, they don’t understand your concerns as an adoptive parent. Even fewer people know what it’s like to do foster care, take children to their biological parents, the fear when you want to adopt the child in your care, but you don’t know if they’ll be reunited with their bio family. They don’t understand the pain you see “your” children go through when you take them to their visits, what it’s like when they come back from those visits, suspended between two worlds. It’s nice to have someone who will listen to what you’re going through, understand how your child feels. Camaraderie, a place to vent, a place to share the wonderful, positive steps everyone around you takes for granted. A great place to receive this support is an adoption or foster care support group. My husband and I helped start a foster/adoption support group while we were in the middle of the adoption process. The group began as a very supportive, encouraging place. We felt the support group was a safe place to share what joys families were experiencing, what struggles they were facing, it included everyone, from those interested in adoption and foster care to those who adopted internationally, domestically, and through foster care or were currently fostering. During the course of the groups development, things changed. One of the core leaders was experiencing issues with her adopted daughter from a third-world country. This was their second international adoption, and in an effort to ignore the issues their first daughter had, which stemmed from the neglect she experienced, they always remained very positive, with an unrealistic view of adoption and the related experiences. 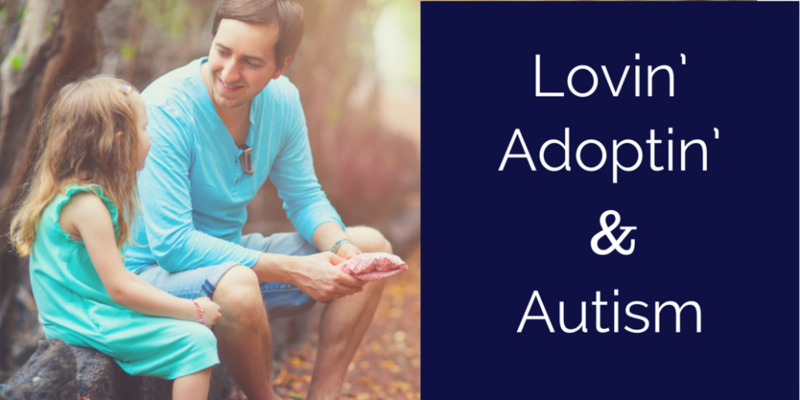 Their second adoption was affecting their life in ways they were unwilling to accept, so they reached out to a therapist that I held in high esteem. However, the therapist had far more “therapy” in her pocket than I was (or am) comfortable with. This therapist blamed the child (in all of her programs I’d watched and listened to, this never came across), instead of understanding what the girl had been through, and essentially coddled the parents, who didn’t want to do the work and necessary life changes needed to care for a hurting child. Because they were the leaders of the group, the dynamic drastically changed, and was now overburdened with negativity, blame on the children, and a focus on parents, not on the children we had invited into our lives. 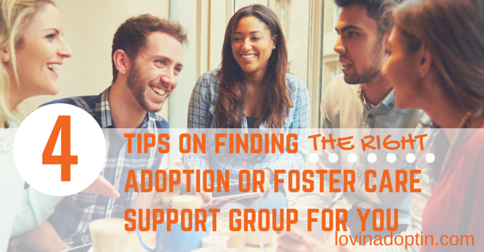 Because of this experience and others asking me about adoption/foster care support groups, I thought I’d give some tips on what to look for in a support group, because the wrong support group can lead us down a path of negativity, not a path of healing for our children. Check online. Type in your city and “adoption/foster care support group” or “adoption/foster care small group”. Call local churches and ask if they have anything available for foster or adoptive parents or if they know of a church nearby that does. If a church does have a support group or small group for adoptive families and you don’t attend that church, ask if you may still attend the group. Most churches will welcome you with open arms, but sadly, some will not. Check your local Department of Human Services or Child Protective Services, they may have a list of local support groups. Do a search on Facebook for adoption support groups. Call and ask your local community center. What type of support group is it? Meaning, do they focus on foster care parents, parents who adopt domestically or internationally, or is everyone accepted? Some groups will have a specific group they are catering to, not necessarily a bad thing, but you may find it beneficial to have people around you who are adopting through the same avenue. What is the focus of the group? This is something you can only know by either talking to others who attend, or trying it out yourself. Does the group allow people to share the tough stuff, or is it all rosy, rainbow-filled feelings? Is any positivity shared, or is it all doom and gloom? Some people will want mostly rosy rainbows, but I prefer a balance. 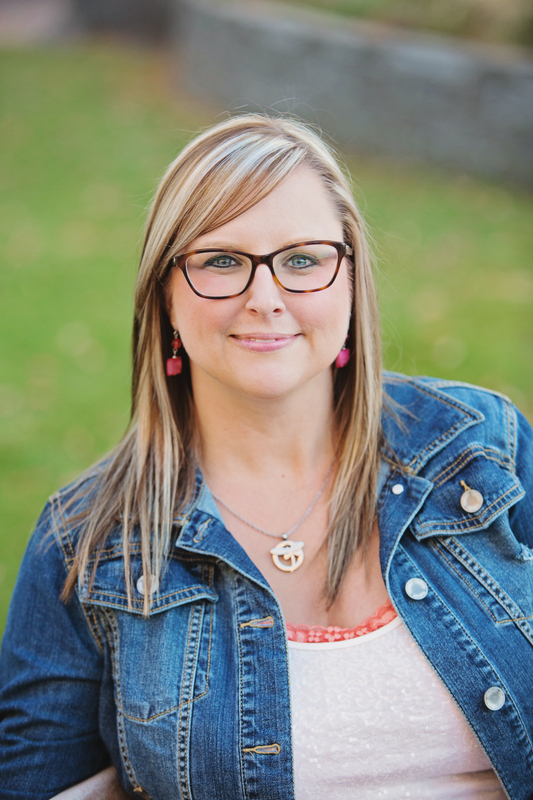 When adoptive families begin focusing on the darkest hours of the days, that negativity goes spinning out of control and doesn’t help anyone in the family, and most importantly won’t help your child heal. What therapy is being shared? If the group leaders have a favorite therapist, there’s a good chance those techniques will be discussed. However, be very aware of what you do with your child, what ideas you implement into your family. Be extremely thoughtful about what you let into your mind and weigh everything heavily through your intuition. I would encourage families to never attend a group that blames children for what they’ve been through. 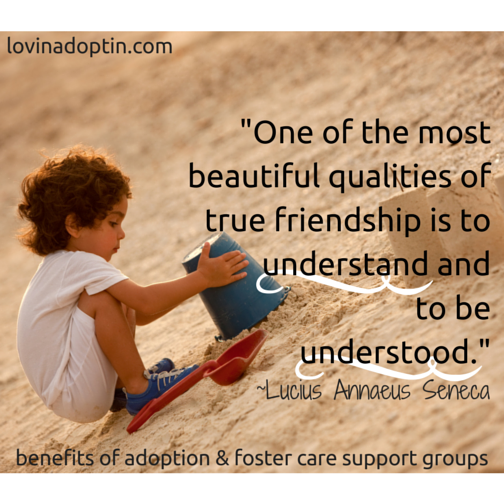 Do you already attend an adoption or foster care support group? How did you find one and how did you know it was a good fit?